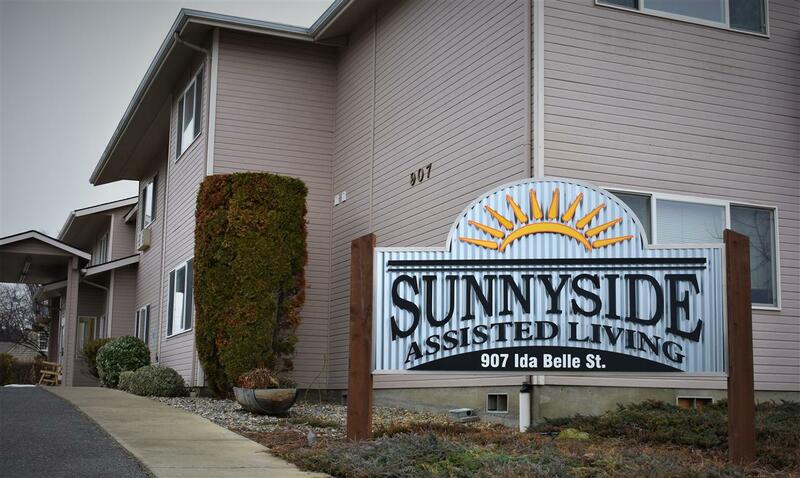 Thank you for your interest in Sunnyside Assisted Living, your local resource for skilled nursing and assisted living services. Please feel free to reach out with any questions or to schedule a facility tour at (509) 839-0579 or send us a message using the inquiry form below. We understand this journey can be overwhelming and, at times, challenging. We are happy to assist you along the way.